Looking for veterinary services in Steinbach? 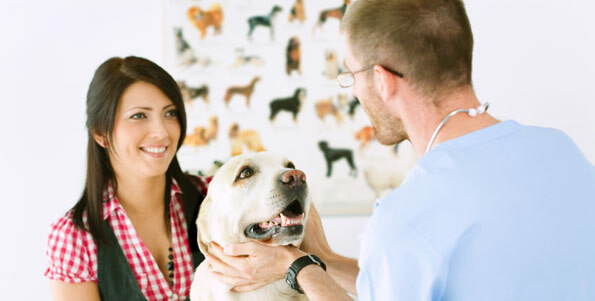 Clearspring Animal Hospital offers a wide range of veterinary services for pets in Steinbach. If you’re ready to see our expert veterinary team in Steinbach, call Clearspring Animal Hospital today at (204) 346-1429 or make an appointment now.